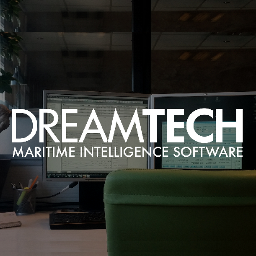 Web-based solution for ship owners, managers and brokers. Features include integration with PABX and task management. A class approved system for managing planned, unplanned, condition and counter based maintenance with a user-friendly interface making it swift and practical for the operators. * We monitor all COMPASSng Messaging reviews to prevent fraudulent reviews and keep review quality high. We do not post reviews by company employees or direct competitors. Validated reviews require the user to submit a screenshot of the product containing their user ID, in order to verify a user is an actual user of the product. Hi there! Are you looking to implement a solution like COMPASSng Messaging?